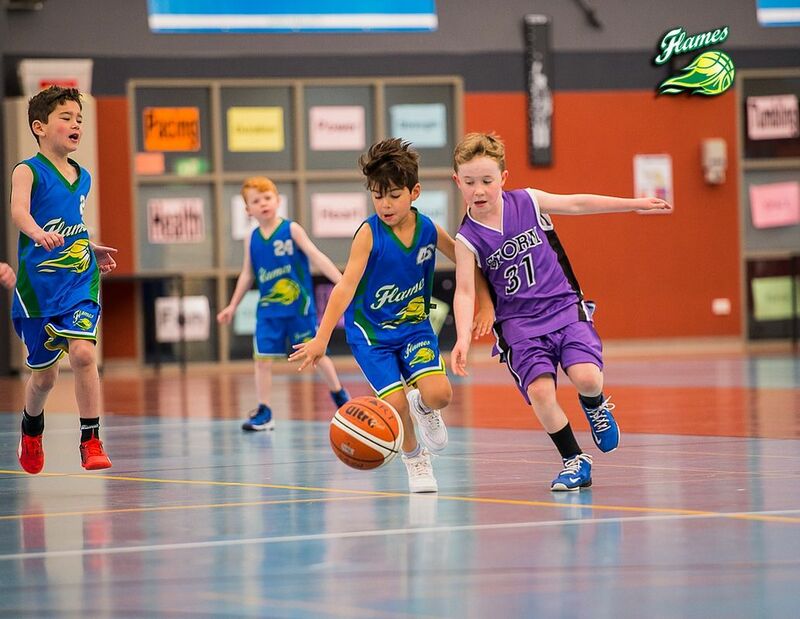 The Marymede Basketball Club is an organisation composed of volunteers who are committed to teaching the skills of basketball to children while ensuring a safe and fun atmosphere and helping every player achieve individual levels of success. Mutual respect for each other and a commitment to excellence, innovation, integrity, and quality in everything we do. Helping our sponsors build their brands and grow their business. Treating our respective constituencies with respect, appreciation, as we ourselves would want to be treated and serviced. In other words, by putting supporters and sponsors first, every single day and meaning it. Making our community a better place to live through our support of worthy social causes. Knowing who and where our supporters are and reaching out to them. By working hard to make basketball the most popular sport in our community and by selling and humanizing our players to everyone we meet. Being proactive and accountable in carrying out our mission. On Monday 20th September, 2018 Marymede Flames held our general AGM. Thank you to everyone that attended. Please see below a list of the new committee for the 2018/2019 year.